At this point, almost everyone of us is aware of the news that Nokia is bringing the ‘Indestructible’ Nokia 3310 back and it will be re-launched at the Mobile World Congress 2017. The internet is full of news about the phone, and you might have come across a lot of fake news that suggests it will be an Android phone. Today, we have got the exclusive information about the phone, and we want to make it clear that the Nokia 3310 will remain the feature phone and it will be a re-launch only with some improved features. There is information about three new Nokia phones launching at the MWC this week that include Nokia 3, Nokia 5 and 3310. Regarding the Nokia 3 and 5, we have already shared the specifications of both the phones that some sources have revealed. Anyways, let’s talk about the changes that we are going to see in the Nokia 3310 2017 edition. As mentioned in the beginning, the Nokia 3310 is going to remain a feature phone, and there won’t be any Android powered 3310. If you were excited to see those Android-powered 3310 photos, then sadly, those are fake.Also, nothing is going to change as this is a re-launch and the design will be the same with slight improvements in build material. It seems the display will get a little update as the 2017 Edition Nokia 3310 is going to feature a bit larger color display. This is different than the original 3310 that was launched back in 2000 because the old 3310 had a monochrome display. Keep in mind that since it is a feature phone, the resolution will be almost the same as the previous one because it will also result in more battery life ( Maybe a week!) We hope to see the removable battery this time also. The new 3310 will have some more color options like red, green, yellow and more. Lastly, coming to the price, the phone will be priced around $62 or 59 Euro. 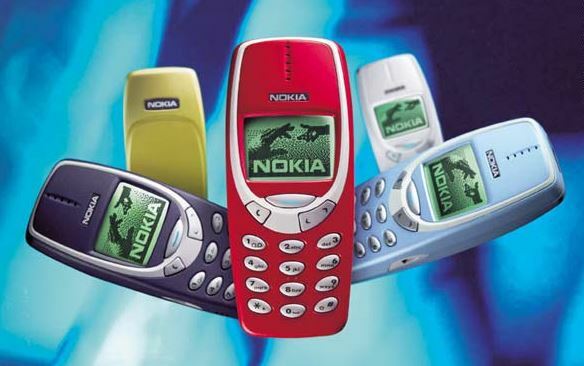 So, are you excited to see the re-launching of legendary Nokia 3310? Do let us know your views in the comments section.